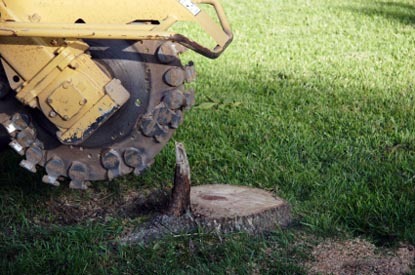 Please get in contact with us about any stumps or trees you need sorting out. No obligation quoting is free of charge. Just send an email or give us a ring and we'll come round for a full quote. Any accessibility issues eg. access through a house, raised beds, fences, stairs etc.